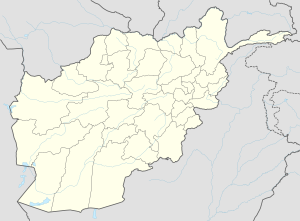 Balkh (Persian: بلخ‎) is a city in Balkh Province of Afghanistan. It was a big city hundreds of years ago, but it was ruined by Mongols.[source?] It was not ruined forever, though. 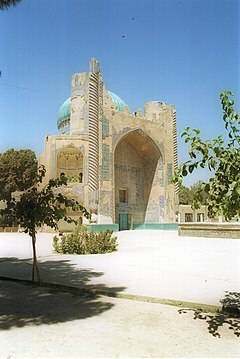 In 1850 it was captured by Dost Mohammad Khan. ↑ "Persia, Arabia, etc". World Digital Library. 1852. Retrieved 2013-07-27. This page was last changed on 16 September 2018, at 03:34.